The worst part of the most recent hurricane only missed my home by about four hours. However, it ravaged a couple of states south of me. My area only got a steady rain/drizzle for days. For almost a week, residents feverishly watched the media and read updated newsfeeds and threads online. My son, who works at a big-box store near us, said that shoppers were doing the usual frantic shopping in preparation for a disaster. The line at all the registers was nine-people deep as shoppers were stocking up on processed foods as well as fresh foods. What is the ray of light in the darkness mentioned above? Hope. Sometimes, events aren’t as horrific as we expect, and traumatic events usually end. In this case, the hurricane did not hit me. I only saw some light rain. Obviously, I am sorry that some states got hit hard. I am not trying to diminish the horror of that. However, I must be grateful that the predicted catastrophe has brought only much-needed rain to my locality. 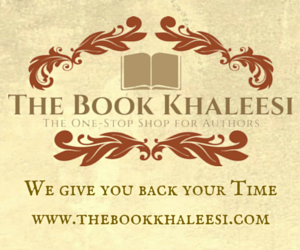 Sarah--is dealing with a malfunctioning computer, buying a new car, preparing a book for publication, and a lethargic dog--at the same time. Jenny—is a sensitive soul who just found out that a man who severely mistreated her some time ago has recently been given an important position in their religious organization. Why do we Need Hope? 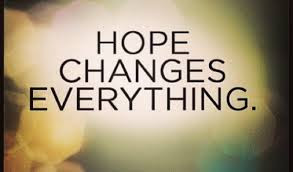 Hope is the cure for fear, distraction, polarizing diversity, and anger. It takes our thoughts to a higher level and allows us to focus on what’s actually important. “Never talk defeat. Use words like hope, belief, faith, victory!”—Norman Vincent Peale. Life is beyond tough. It has a way of throwing curveballs to us when least expected. 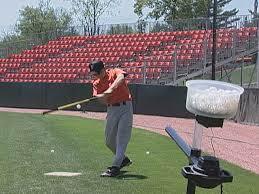 Often, it can seem more like one of those machines (pictured above) that baseball players use to practice batting; it throws ball after ball at us without stopping. We either hit them, or we don’t, but the uncaring machine keeps spitting them out. Batters don’t get a break. In such cases, what do we have to grab onto? Hope. Your batting average will get better, eventually. If worst comes to worst, you have the capability to turn the machine completely off. Trials usually end at some point, or they aren’t as traumatizing as predicted. That’s where hope comes in. 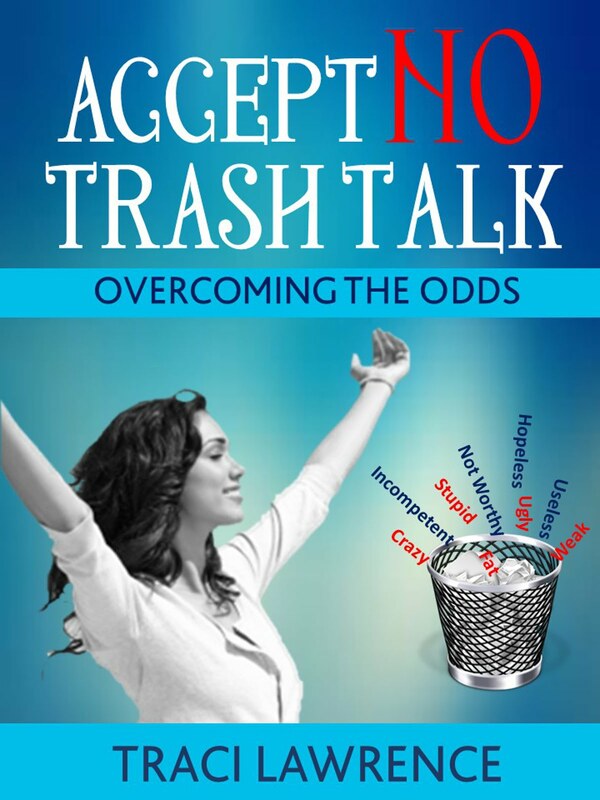 For more on people who hoped against the odds, please see my book, Accept No Trash Talk: Overcoming the Odds. How have you hoped against the odds?